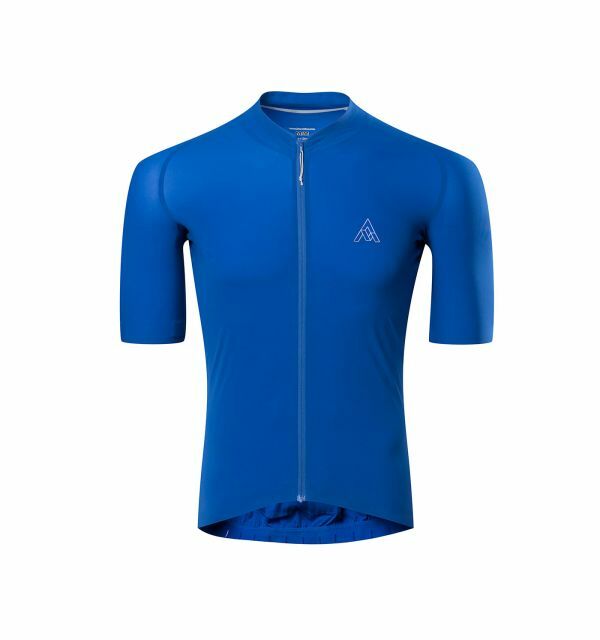 Total wind protection and light rain resistance in a pack-down form factor that slips easily into a rear jersey pocket. Seam tape helps to keep out the onrushing air, while knit sides aid breathability. The Resistance Vest is the scalpel in your toolbox. Razor sharp in its focus on minimalist protection, the Vest provides exactly what you need and nothing more. Built using WINDSTOPPER® Active Shell, the front and rear of the Resistance Vest cut through wind and light rain while the knit sides provide added breathability where it’s needed most. And at just 88 grams (3.1 oz), it packs into its own security pocket and easily disappears in a jersey pocket. Complementing the minimalist face fabric, the Resistance is constructed using 8mm seam tape to reinforce the carefully trimmed seam allowances and provide added protection from the elements. Gripper elastic on the waist holds the Resistance firmly in place. 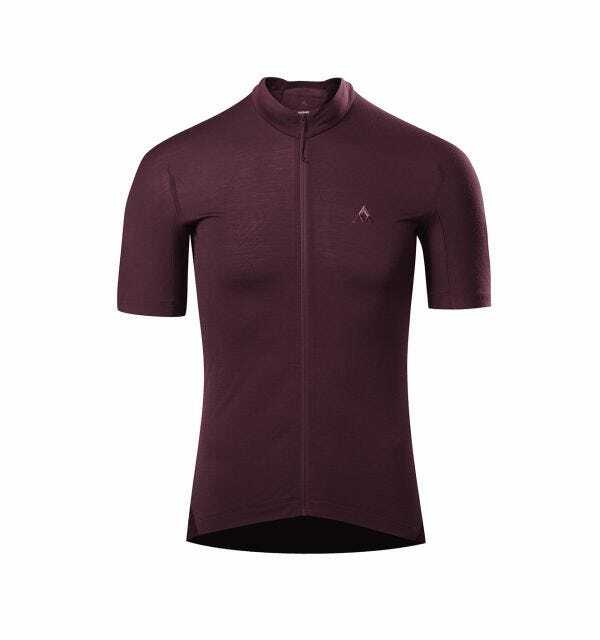 Based on an aggressive athletic fit with riding articulation, this minimalist piece offers a high level of core weather protection from a featherweight textile. 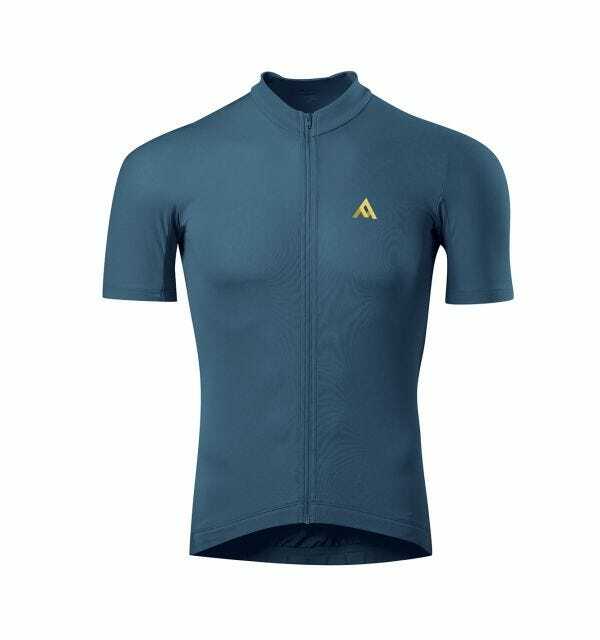 The WINDSTOPPER® fabric gives you protection on the front, shoulders and back, while the Omega 105p polyester gives you the right level of breathability on your sides. Very happy with my new vest! Earlier gillets have had difficulties to stay in place and when cycling in high speed started to make sounds against the wind - very irritating! My new Resistance vest is quiet and perfect! I ride on the east coast of Canada where anything less than 20km wind is considered a calm day. Temperatures can range +\- 10 degrees very quickly along the coast. The Resistance Vest comes along on every ride. Protection from the elements is the best I've ever used, heat regulation is ... fantastic and the compactness means I never have to think about whether to bring it along or not. I have other high-end vests that sat in the closet all season. This is the only one I reach for. In Vancouver it's often cool in the morning, so starting with a vest is good, but need to take it off later. The Resistance vest is so small and light that I can fit it and other clothes / food in the same pocket. 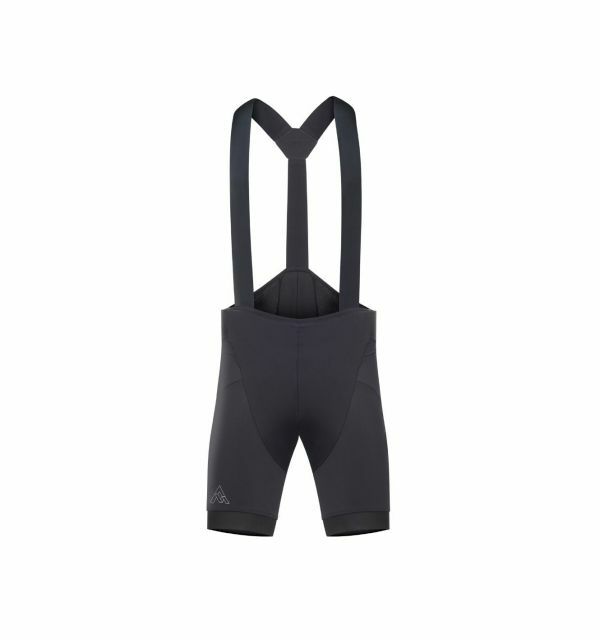 Also perfect to put on for a mountain descent. I rode the Haute Route alps this ... this year and most of the photographs have me wearing this vest.